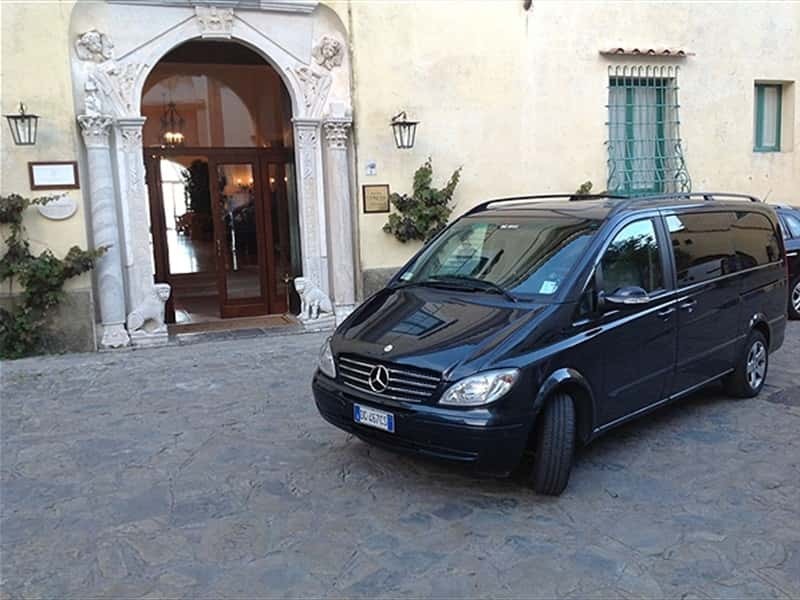 For over 10 years in the field of rental car with driver, Amalfi Private Car is an efficient and dynamic agency, able to ensure the highest standards of professionalism, reliability and flexibility at competitive prices, thanks to the collaboration of qualified personnel , available at all time. 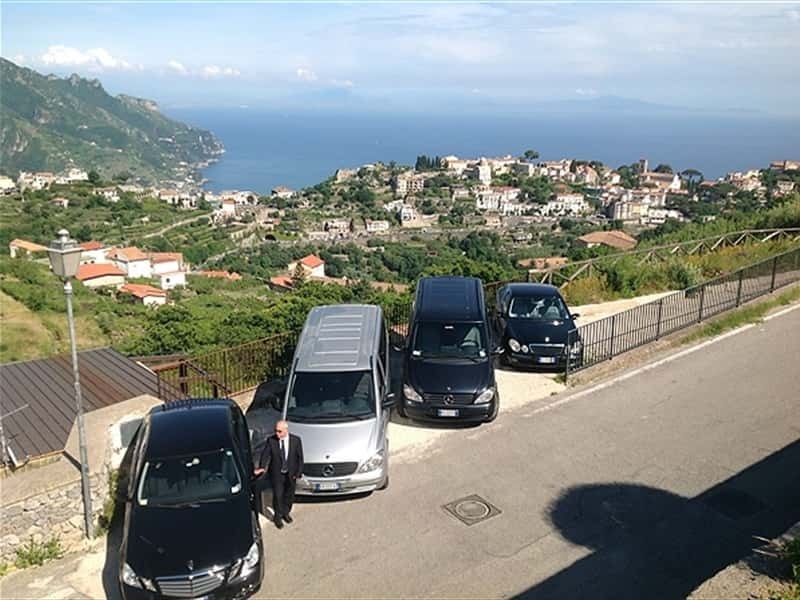 Amalfi Private Car is your trusted driver on the Amalfi coast for tourism, business or ceremony transfer, offering an impeccabile service focused on courtesy, safety, punctuality and customer satisfaction. Because a happy customer is our best business card! 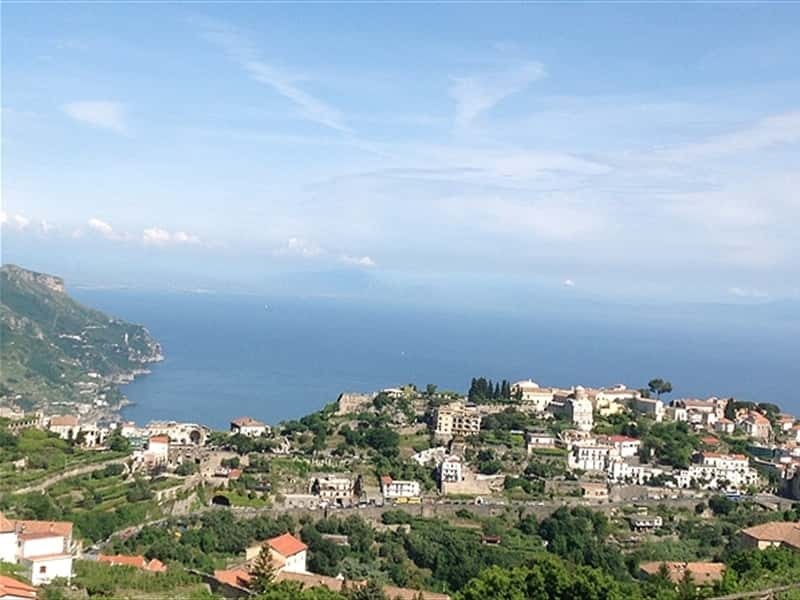 - from and to Amalfi, Ravello, positano and Sorrento. 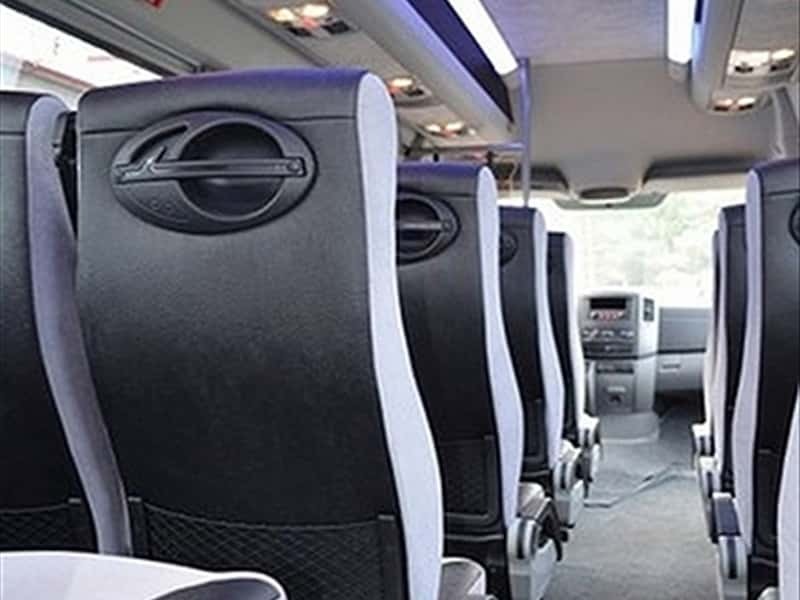 We are at your disposal for any information about not mentioned routes. 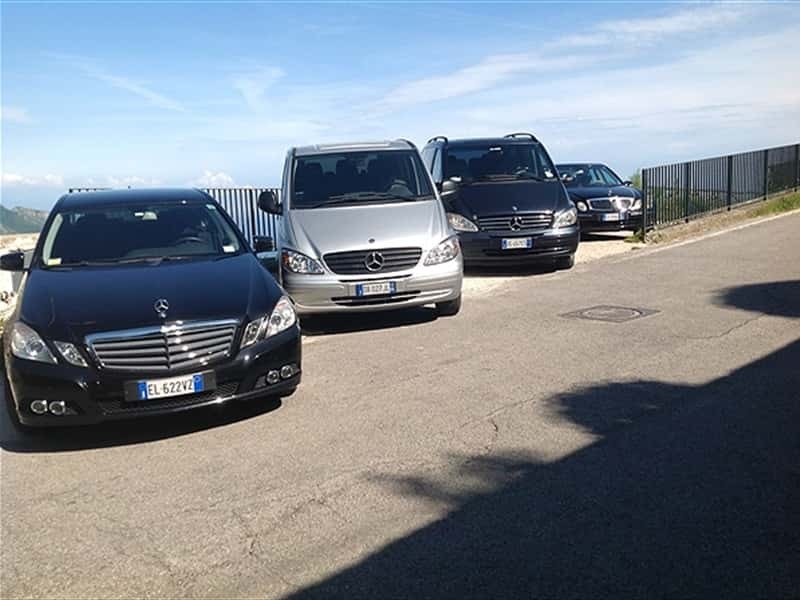 Please, contact us for a personalized quote. 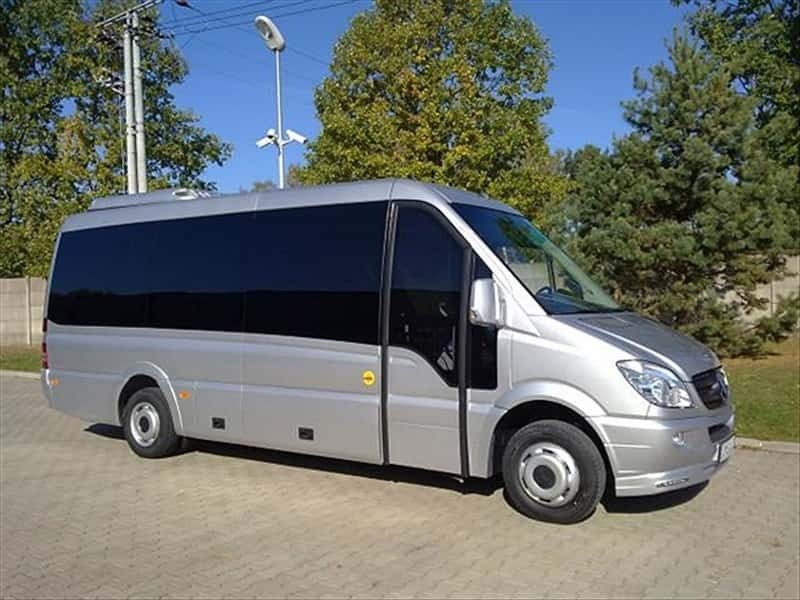 This structure web page has been visited 91,274 times.